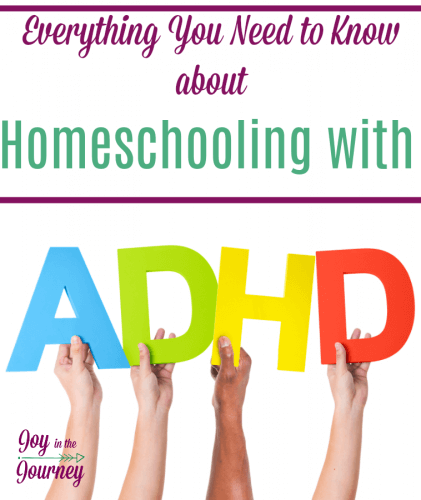 Are you homeschooling a child with ADHD? 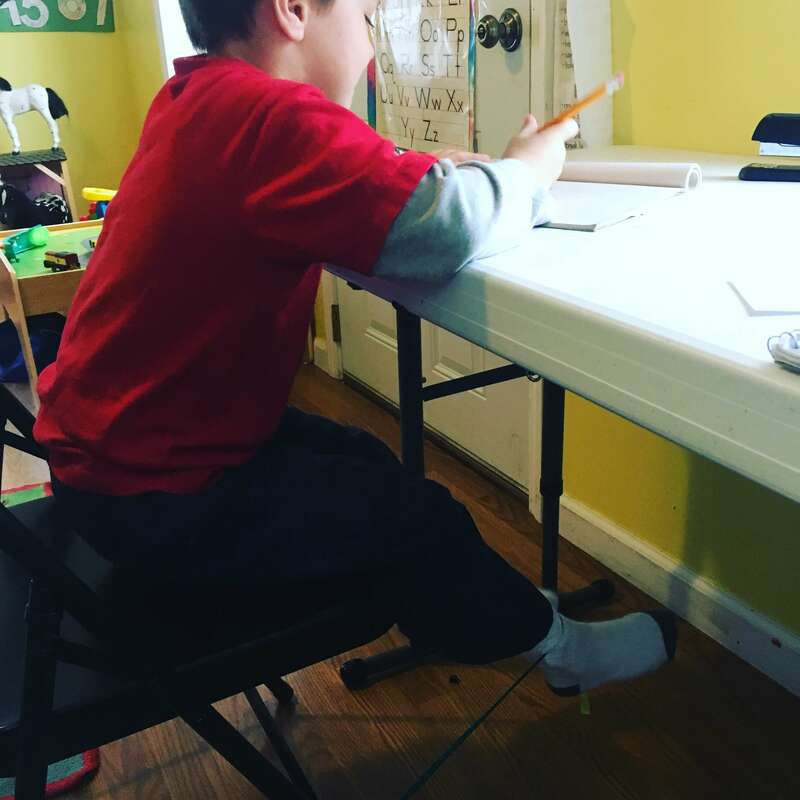 Homeschooling with ADHD can be an exhausting job, but, so rewarding. We are laying out resources for the ADHD child, encouragement for the parents, and so much more. This is everything you need to know about homeschooling with ADHD. 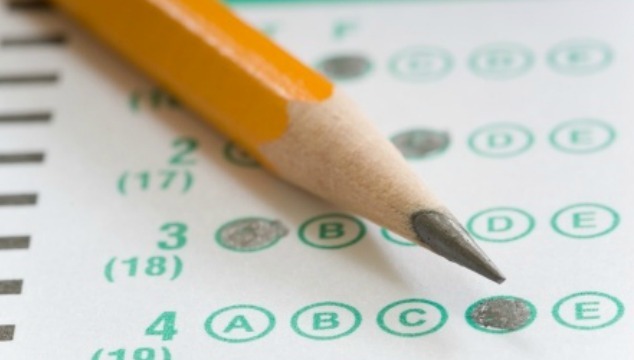 Shortly after we began homeschooling I had my daughter evaluated for ADHD. Not because I felt I couldn’t homeschool her, but because she had quirks that I wanted to know how to accommodate. We got our diagnosis, and I read some amazing books to help me understand her ADHD. I never really had to do much to fit her special needs into our homeschool. Homeschooling with ADHD seemed easy. And then came my boy. Initially, I thought his differences was because he was a boy. But, before too long I realized it was so much more than that. We tried fidget toys, exercise balls, breaks, and much more. But, with my boy, homeschooling with ADHD was hard. I needed help. And I sought it out. I wrote about my boys special needs and our journey with medication here. I also shared his Apraxia story here. So, check those posts out for more information. 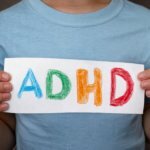 Why Homeschool a Child with ADHD? I knew that my daughter would be labeled early on in school. She sat still fine, but she struggled with getting distracted and in social situations. 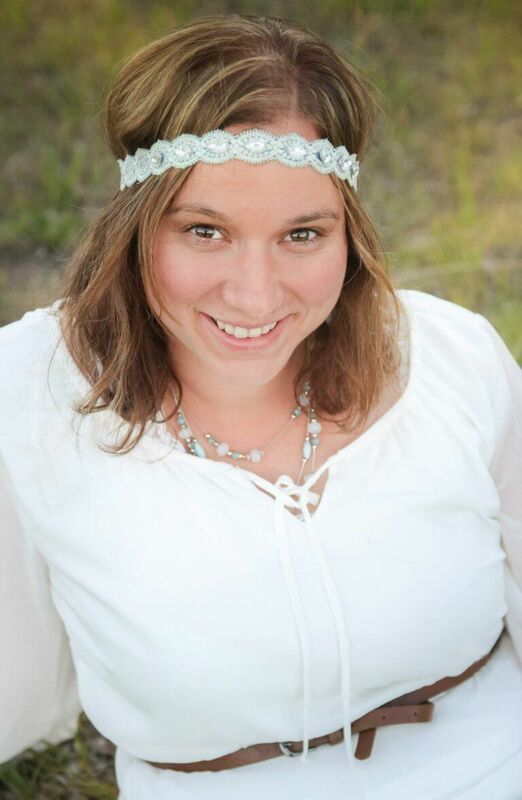 For her, I knew she would fall through the cracks, like many girls with ADHD do. Now, I see even more why homeschooling is the perfect education for a child with ADHD. Here are some of the accommodations my child would have on their IEP if they were in public school. The child does not “stick out” like a sore thumb. Instead, they fit in at home and are able to come to terms with their struggles in a loving environment and are not considered a hindrance. Students can work at their own pace without feeling pressured to keep up with those in their class. They get one on one attention ALL the time. Not just for 15-30 minutes a day. One of the first things I realized when I began homeschooling a child with ADHD was accommodations are important. 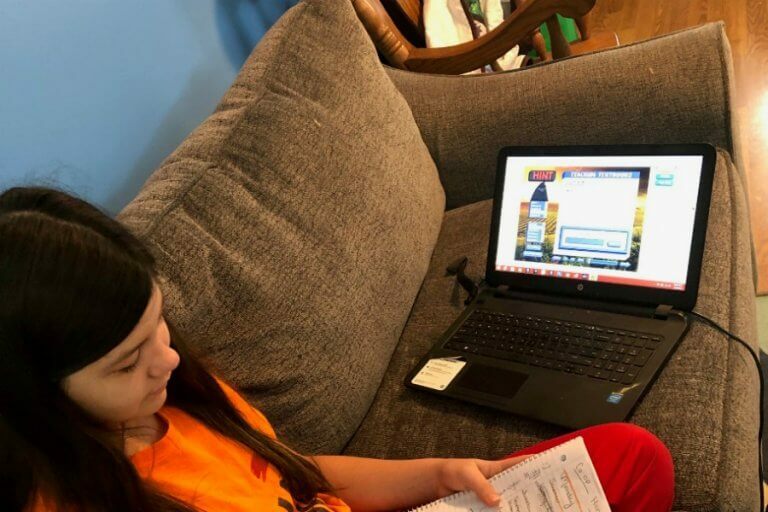 Yes, homeschooling allows you to meet the needs of your child, but recognizing and researching accommodations needs to happen in the homeschool environment just as it is important in public school. I didn’t realize that until my boy. His needs were more in-depth than the needs of my daughter. Here are some accommodations we have made, and accommodations that were recommended to me that we haven’t needed to make yet. Allow your child to have a quiet space to do school. Remove any distractions. This is one big reason we no longer school in our bright colored school room. The signs on the wall, the windows, and other things in that room distracted my son. For my daughter with ADHD, we needed to remove her brother from the equation when she was doing school, so she takes her work into my room and works at my work desk. Offer breaks. Regularly. For us, this is 5-10 minutes after 20 minutes of work. Or each subject. Use a picture chart, or a list to let your child SEE what needs to be completed each day. They need this checklist to understand what comes next, and what has to happen before they get a break. Tools and resources can be a HUGE help for homeschooling the ADHD child. Here are a few tools that have helped us a lot. You can see more in this post all about teaching the fidgety child. Fidget Tools – These are great for a child to play with under the table, fidget with while being read to, or use while studying for a test. Velcro– Years ago I had a daycare parent tell me to use this on my table for her fidgety son. I rolled my eyes (yes, I’m serious) and never did it. Now that I have a fidgety child I decided to give it a shot. It really does work. Place this underneath the table and it can be something for your child to fidget with. It’s always there, you can’t lose it, and it’s a great fidget tool. Bouncy Band– This has made a HUGE difference in my son. He was constantly moving his legs and wanting to get up and down. UNTIL we put one of these bands on his school chair. I swear it keeps him in place and still allows him to move. Colorful Milk Crates– These are perfect to hold all the school stuff. This tote can be moved from room to room for your older children with ADHD who need to get away from the noise. 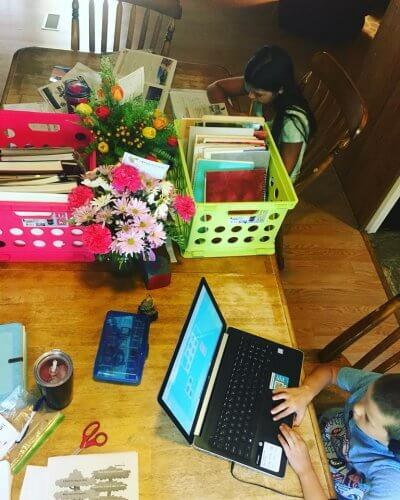 It allows them to keep all of their resources in one place no matter where they are doing school. Headphones- Soundproofing headphones can help your child focus even when there are others around. They are also good to have for those kiddos who are doing work on the computer. This keeps the silence to a minimum and reduces the distraction for those in the room with them. Choosing a curriculum for a child with ADHD takes some work because not all children with ADHD have the same learning styles. I have found that electronic resources work best for my boy, but my daughter does fine with textbooks. There are a few things that may help when it comes to choosing a curriculum for an ADHD child. 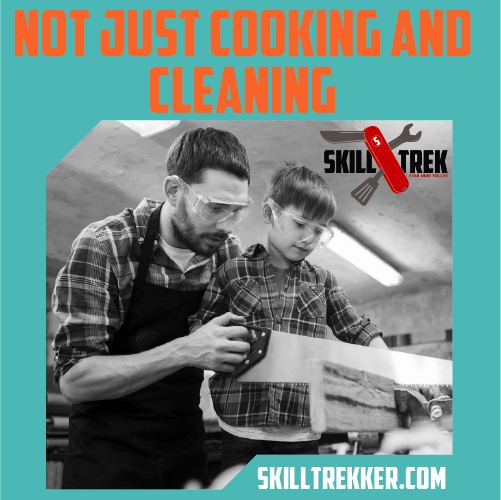 Most of the time textbooks will not work, but, if you have a child who does fine with them, let them continue to use them. Notgrass is a textbook based history program, but my daughter still loves it. I believe the brightly colored photos and layout helps a lot. Audiobooks can be a HUGE help if your child doesn’t like to read, or is an auditory learner. Don’t dismiss online programs. For my son, online resources for reading and math have been a lifesaver. He LOVES the games on Nessy.com and Math Seeds. We also just combined two literature-based programs and you can learn more about that here. Have lots of hands-on manipulative. This matters because most kids with ADHD need to touch and feel what they are learning about. 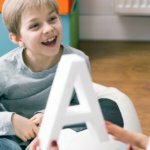 Foam letters for sight words, blocks for math, and other similar resources can be a huge assistance to kids with ADHD. Unit studies are a HUGE benefit for children with ADHD because they focus on one topic in ALL academic areas. We have used Schoolhouse Teachers for this. 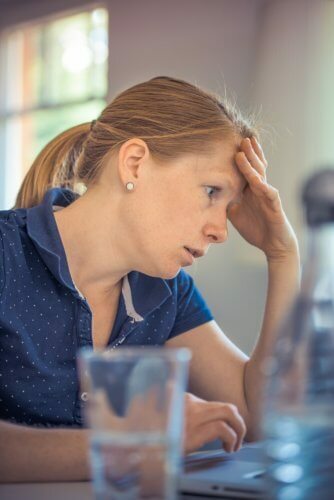 Ask for a break-don’t feel guilty about this. Swap with another parent, leave when your husband gets home for an hour or two. Take time to get away. Educate yourself. 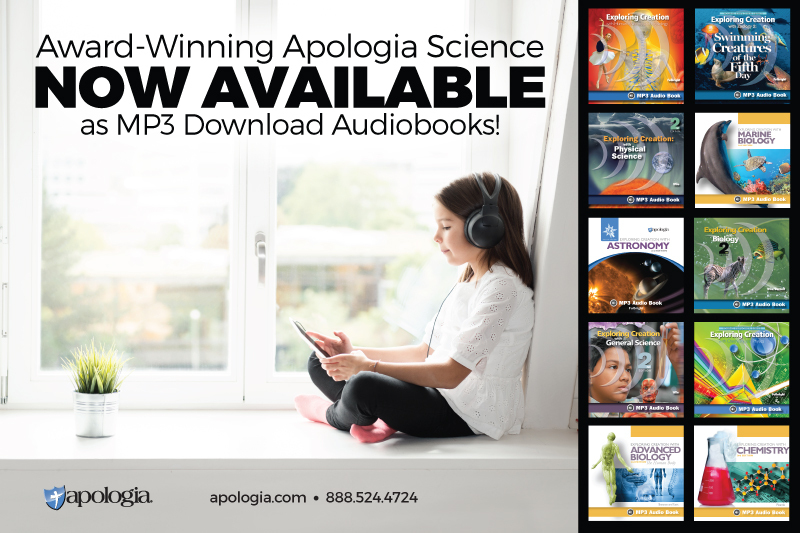 There are some amazing podcasts and books out there for homeschooling with ADHD. I am listing some below. Take time for yourself each morning. If you have a child like mine who gets up at the crack of dawn, remind them to stay in there room until a certain time. For us, it is 7 AM. I showed him what that looks like on his clock at a young age. If he got up before that and interrupted my morning time then he lost electronics for the day. Don’t feel guilty for being exhausted. Seriously. I had a mom recently who felt bad about asking to be moved out of her child’s class at co-op. After she confessed her feelings, I hugged her and told her it was okay to need a break. And she did. No mom should be made to feel guilty for it. Again, parenting a child with special needs is exhausting. Take the time to care for yourself. Otherwise, you will NOT be able to care for your child. Here are a few amazing resources that have helped me when it comes to homeschooling my ADHD child. 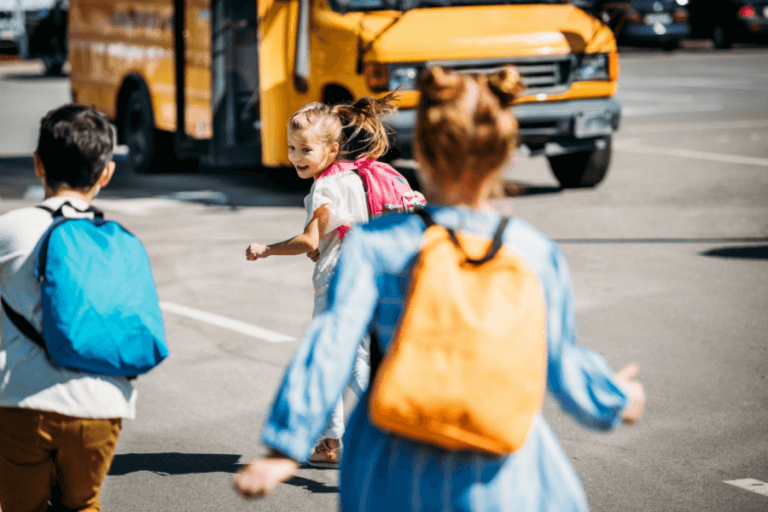 Smart but Scattered: The Revolutionary “Executive Skills” Approach to Helping Kids Reach Their Potential–Active and fidgety kids learn differently. It doesn’t mean there is anything wrong with them. This book encourages parents to help their kids reach their potential by understanding how their mind works. Understanding Girls with ADHD-A wonderful book if you have a daughter with ADHD. 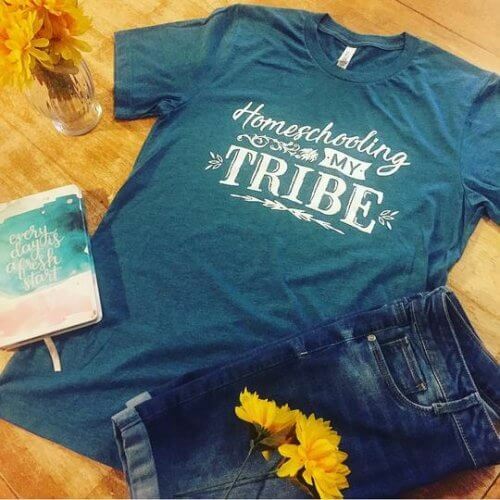 Homeschool Moms Bible – I have had this bible for over three years and still bring it out every day. It gives me the encouragement I need to wake up and handle the tasks of a homeschool mom. How to ADHD You Tube Channel-My daughter LOVES this channel. The Gift of ADHD: by Lara Hanos Webb- This book changed my life and thoughts on ADHD. 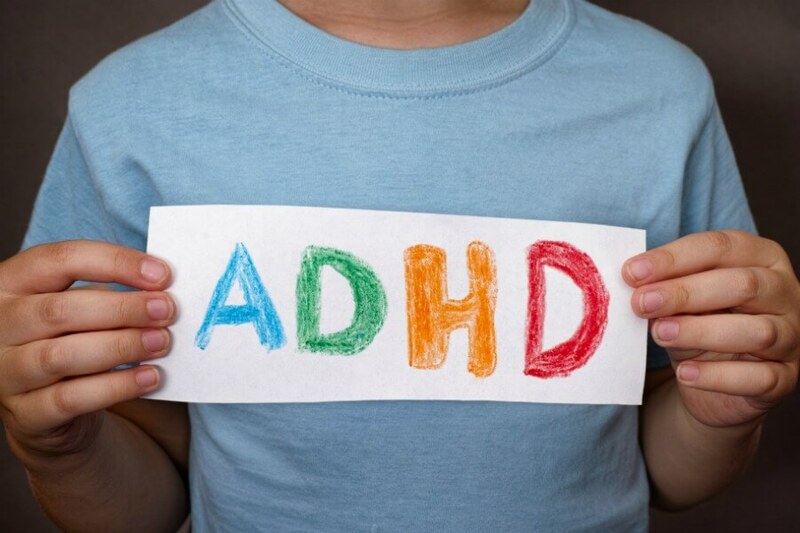 We oftentimes forget the gifts and strengths children with ADHD have. 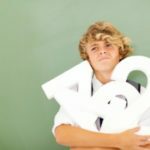 The Gift of ADHD Activity Book: 101 Ways to Turn Your Child’s Problems into Strengths-this handbook was a huge help for me when I began trying to look at my children with ADHD differently. I don’t even have words. Each and every word of this post spoke life to my heart. We have a daughter with ADHD, and I resonated with everything you were sharing. Thank you. Thank you. Thank you. This post couldn’t have been more timely. The Lord never ceases to amaze me.